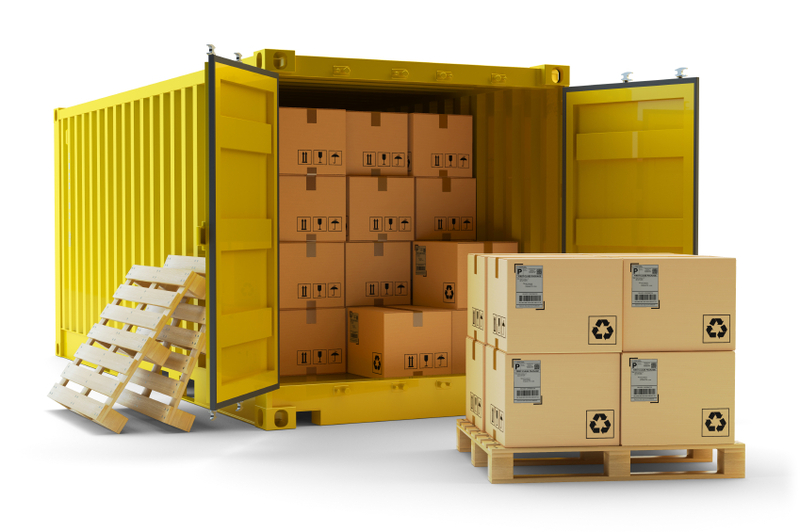 Equipment Shipping: Need To Ship Your Equipment? Equipment shipping is pivotal in making the worldwide economy hum. Companies need to rent and purchase equipment for manufacturing, retail, farming, energy and construction, and it has to be transported to the site or facility undamaged and on time. This is often done by truck, but in many cases, equipment shipping has specialized requirements. You have to be able to rely on the company you choose to handle the logistics for your equipment transport. FRC Logistics Inc. is the logical choice for all of your shipping needs because we can provide fast, friendly service, great rates and a variety of equipment shipping methods. If you’re looking for the right company to transport your equipment, then look no further. FRC can provide less than truckload, truckload, intermodal, and flatbed trucking services for all of your equipment freight shipping. Since we contract with over 100 major carriers to deliver your equipment freight, we are able to offer you discount prices, no matter how large or small your equipment is. We offer both low costs and great service. We provide complimentary automated online quotes, personal support and free online tracking. Now, that’s peace of mind! What Kind of Equipment Shipping Can We Handle? Equipment can vary in size and weight, but Freight Rate Central has the ability to ship anything you need transported. You name it, we can find the right carrier, and we’ll ship it for less than you’d think. Why should you pay a premium for shipping when we offer Fortune 500 freight pricing to all of our customers? Small and mid-sized businesses are particularly sensitive to extra overhead, and we are proud that we’re able to keep those costs at a minimum for you. Construction, Mining & Engineering Equipment Shipping: backhoes, borers, bulldozers, cranes, heavy trucks, graders, excavators, soil compactors, rollers, scrapers and sets. Manufacturing Industry Equipment Shipping: palletizers, forklifts, cherry pickers and more. Agricultural Equipment Freight Shipping: harvesters, presses, tractors, combines, hullers, industrial mowers, balers, cherry pickers, tillers and ploughs. We also arrange equipment shipping for the oil & gas industry, the automotive industry, the technology and photographic industry, natural resources, lumber, healthcare, textiles and more. You don’t have to set up a contract with Freight Rate Central. You can use our service once or use it regularly; you don’t have to make any commitments. We’re confident that you’ll have a great experience with us every time. Go online or call us today to receive your free freight quote. You’ll find that we offer the lowest prices in the industry and the highest level of customer service; that’s the Freight Rate Central difference. Here at Freight Rate Central, we have worked hard to ensure that your ordering process with us couldn’t be simpler. To leverage our discount, bulk-rate equipment freight shipping prices, simply use our online quotation tool. This instantaneous online system will get you a real-time quote that is accurate and executable and will allow you to ensure your business-as-usual processes with the machinery and equipment that you critically need. To create an online quote for equipment shipping with FRC, check off the trailer type (flatbed, RGN, lowboy, etc.) on our online quotation system, enter the shipping origin and destination and the weight and dimensions of the equipment or machinery. 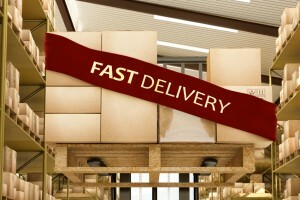 Hit “get my quick quote,” and within minutes, you’ll have a reliable quotation. 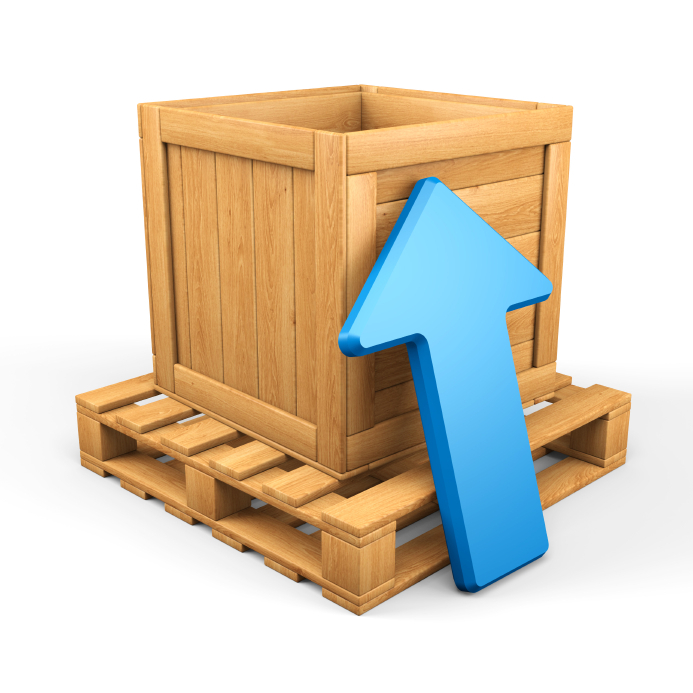 Schedule your Freight Equipment Shipment Today! If you haven’t filled out our online quotation form, then take a moment to do so now. Our rates are the lowest in the industry and our service and safety standards ensure that your equipment shipping and hauling is executed flawlessly. Over 90 percent of world trade utilizes international shipping. The industry is pivotal in making the worldwide economy hum. In order to keep it working in such a smooth fashion, you have to be able to rely on the company you choose to transport your load. FRC Logistics Inc. is the logical choice for all of your freight shipping needs because we provide fast, friendly service, great rates, and a variety of shipping methods to our customers. Please note that all our equipment freight shipments are covered by industry-standard shipping insurance, however, you may wish to purchase additional insurance coverage, depending on the delicacy and cost of the equipment being shipped. If you are unsure which trailer type is needed to safely and securely ship your equipment cargo, don’t hesitate to call us. One of our knowledgeable representatives would be happy to help you work out the details.